Home Values: Use this form to get an instant estimate for your property. This house value calculator is an estimate only using the internet to gather local real estate listings and sales in the area. 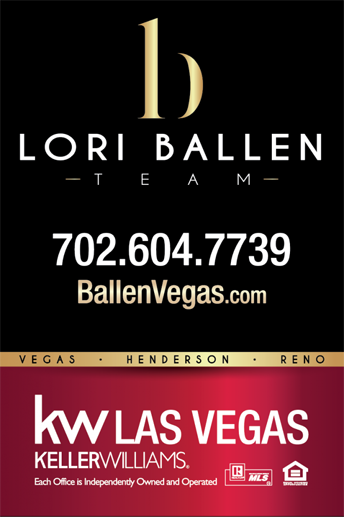 When you are ready to sell your House, please call us at 1-702-604-7739.